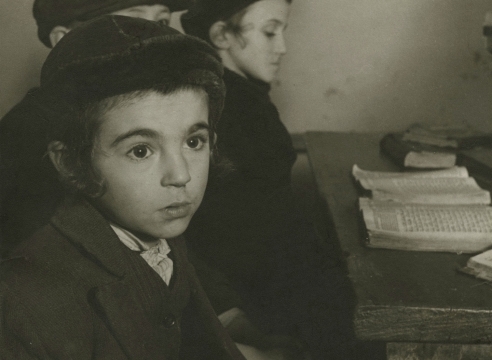 Affirmation, a two-person exhibition of photographs by David “Chim” Seymour and Roman Vishniac from the 1930s – 1950s will be on view at Howard Greenberg Gallery from February 1 – February 23, 2013. 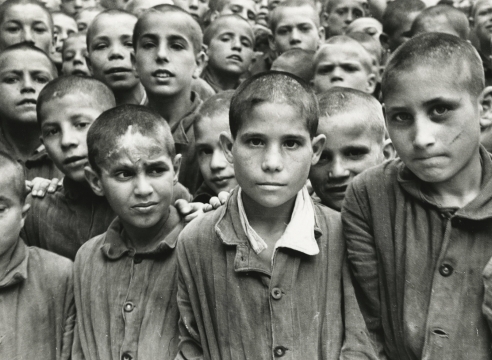 Among the great masters of European photography, Chim and Vishniac are famed for photojournalism and social documentary depicting tumultuous events of the 20th century, as well portraits of some of the most important celebrities of the time. The exhibition at Howard Greenberg Gallery coincides with retrospective exhibitions of work by both photographers at the International Center for Photography in New York City: We Went Back: Photographs from Europe 1933 – 1956 by Chim and Roman Vishniac Rediscovered.